As we approach International Women’s Day, light is being shone on gender inequality around the world. As we celebrate our wins, it is also time to remind ourselves that we still face many challenges. There are women suffering from severe discrimination in patriarchal societies that treat women as second-rate citizens. For one, they generally have lower access to education. In Nepal, only 45% of women are literate compared to 72% of their male counterparts and this disparity exists across most of Central and West Africa and South Asia. In contrast, literacy rates are generally equal between men and women across most of the world. 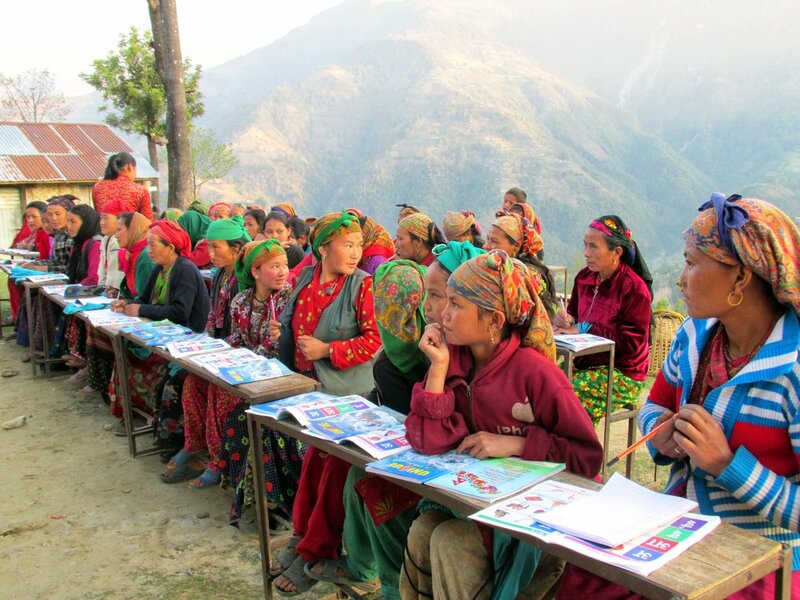 Many women in Nepal not only have lower access to education, they also face many challenges in their everyday life. They face limitations that society places on them because of their gender, which limits their mobility and ability to earn and spend. Their voice in their family unit and in their communities is often subdued. These women, such as those who we work with in Nepal at Seven Women, are beaten, tortured and socially isolated for reasons beyond their control. As we celebrate International Women’s Day, not only do we celebrate our incredible achievements in women’s rights, we also need to remind ourselves that many women do not have a voice. Their voices are silenced, their bodies are beaten and their opportunities are closed off from a very young age. At Seven Women, we try to give some of these women voices, by helping them help themselves through education and employment, equipping them with the skills for growth.